The Oculus Rift may be one of the best VR systems today. Problem is, it’s not only expensive, it also requires an even more expensive gaming PC to run. So how does Oculus reclaim its position as the main player in the space? From what we can tell, they’re going to try to do it with the Oculus Go. 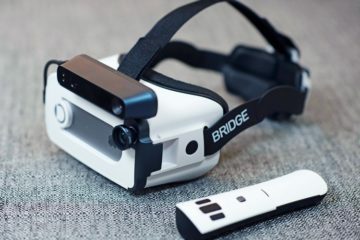 A standalone VR headset, the wearable requires neither a smartphone nor PC to use, relying on its own built-in hardware instead. 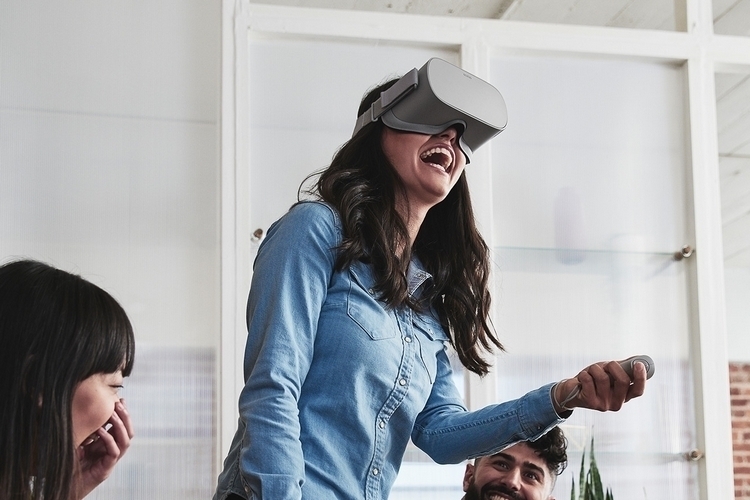 That’s right, everything you need to immerse yourself in a VR experience is already integrated into the headset with no need for anything else. 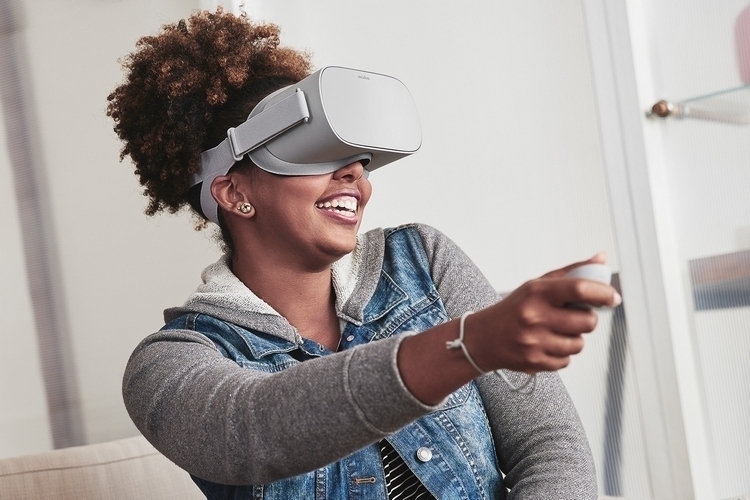 The Oculus Go uses a fast-switch LCD display that sports a 2560 x 1440 resolution and boasts a higher pixel fill factor than OLEDs, all while bringing the same field of view as the Oculus Rift. It also sports an updated version of the lenses used in their PC-based headset, which now provide significantly reduced glare. All of those translate to visuals that should be a step up in clarity compared to traditional smartphone-based VR systems. 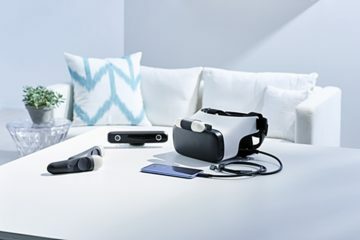 It pairs cameras on the headset with computer vision tech that allows the device to figure out your orientation in the room at any time, along with integrated audio (all audio drivers are loaded on the device), so you won’t need to wear headphones to enjoy the complete experience. Granted, that means people around you can hear whatever it is that’s playing on the headset, whether it’s a first-person shooter, a horror movie, or something a whole lot more embarrassing to be watching in public. 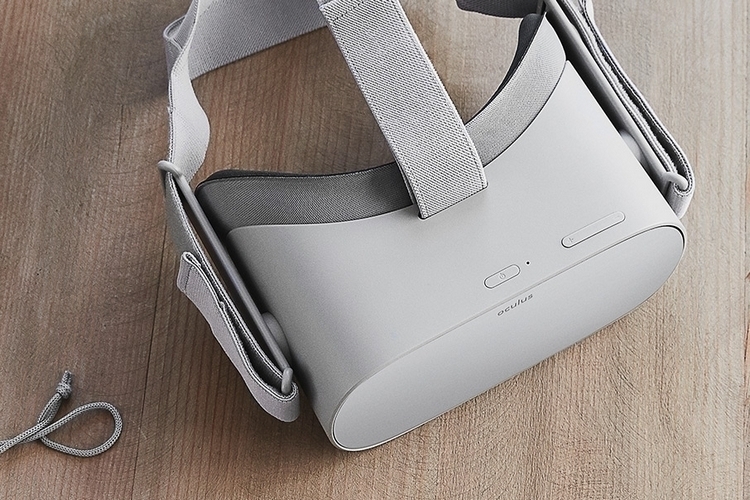 Because it works as a standalone device, the Oculus Go works completely untethered, making it a whole lot more convenient than PC-based systems. The fact that you don’t need a smartphone, either, means you don’t have to upgrade your perfectly good three-year old iPhone if you don’t want to. 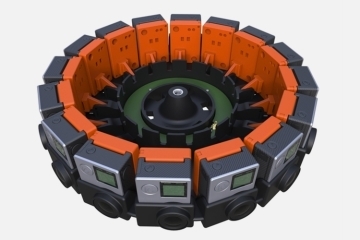 It runs the outfit’s Oculus VR platform, which is also the basis for the Samsung GearVR system. That means, any app that runs on that platform will also work on the headset, so there’s already a healthy selection of content available for the device. 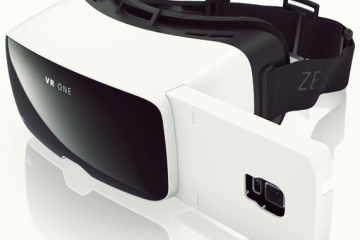 It will also ship with a controller similar to the one used in the Gear VR. Designed for comfortable use, the headset is strapped along the top and sides of your head using elastic bands, distributing the weight so there’s minimal heft in one section. It uses breathable fabrics, so you won’t be sweating under that headset, with enough room underneath to accommodate users that wear glasses. 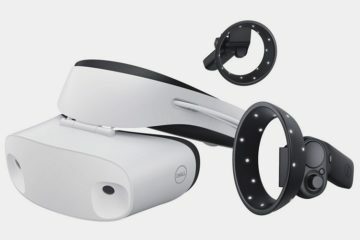 Will this be anywhere near as good as the Rift? Definitely not. 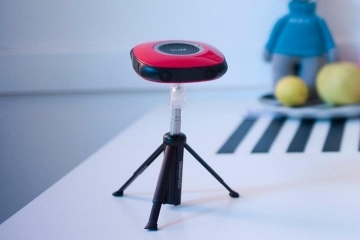 Chances are, the quality will be similar or slightly better than smartphone-based VR. The fact that it’s using nearly the same OS as the GearVR means the experience will likely be approximate to that, with any major differences likely coming from the better display panel. 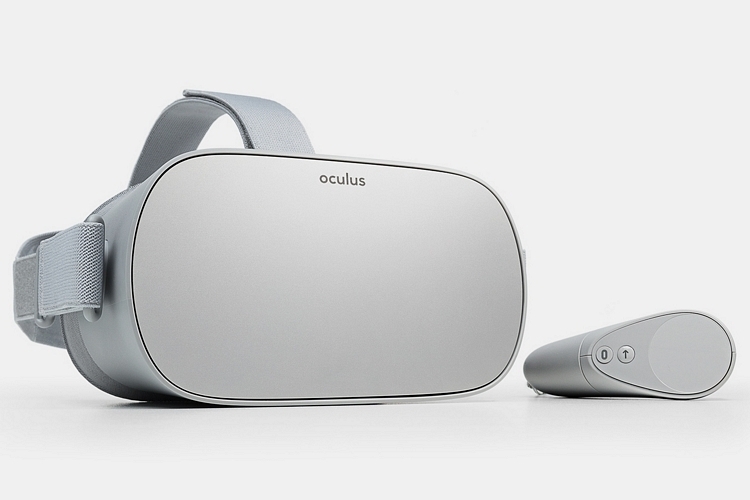 Slated to come out early 2018, the Oculus Go will be priced at $199.